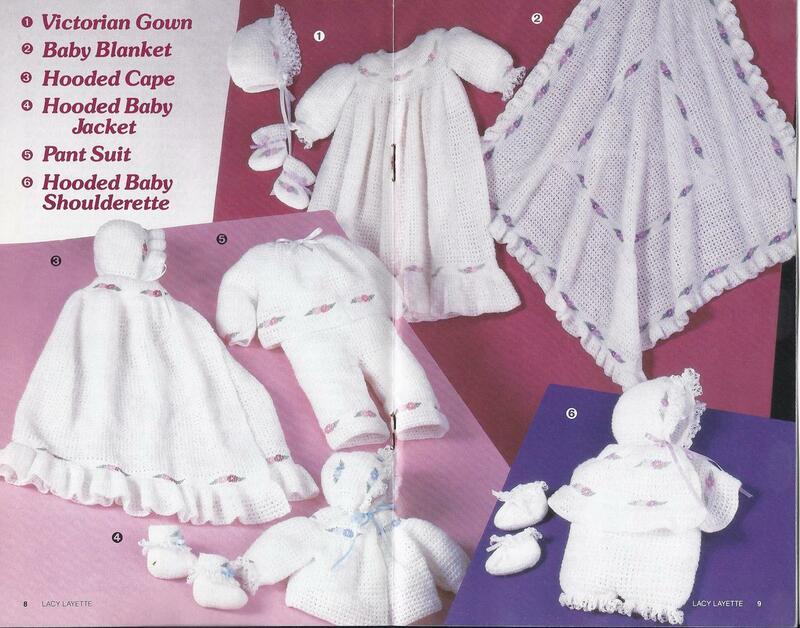 RARELacy Layette Crochet Pattern Annie's Attic Dated 1987 Patterns included shown in pictures. 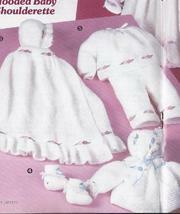 15 page leaflet is listed as used. Price is crossed out on front cover, otherwise leaflet is in good condition. No other writing, stains or tears. Combined shipping is offered.